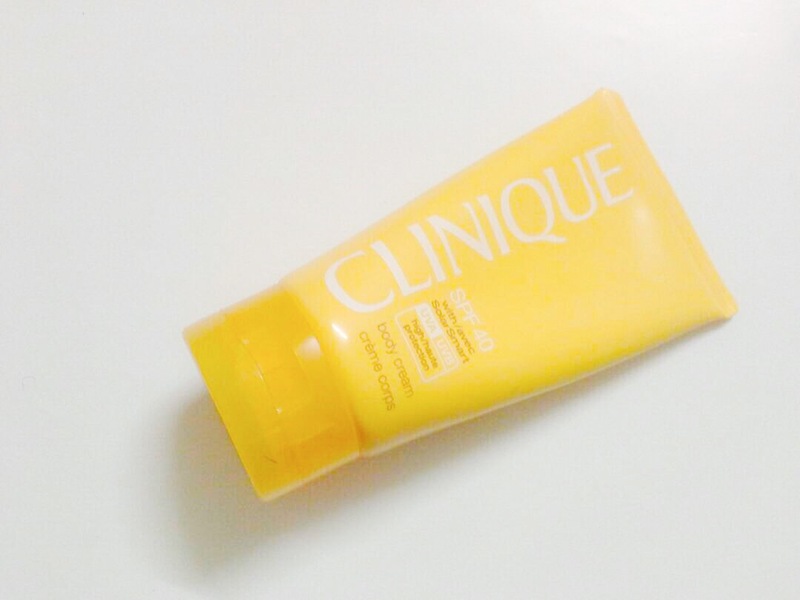 Today, I’ll be reviewing the Clinique SPF 40 body cream. I noticed recently that I’d been having increased hyperpigmentation and dark spots on my skin. 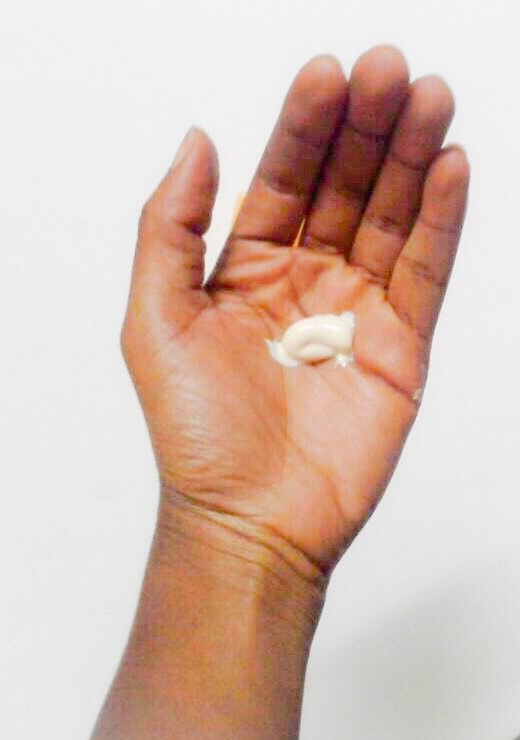 I figured a lot of it was due to exposure to our hot “Naija” sun without sun protection(I’ve been a bad girl, I know…) So I searched for a Spf that wouldn’t leave a white cast, block pores and would work well with makeup. I ended up buying the Clinique Spf after it was recommended by a friend and reading several reviews. As for sun protection, I think it does a great job. My skin does not burn, darken or sting when I’m in the sun. This is because it protects against both UVA rays(which causes burning and darkening of the skin) and UVB rays(which causes long term skin damage and increases predisposition to skin cancer). It also works well with makeup. I apply it last, after other skincare products and just before primer. My makeup does not budge or shift when I use it. I’ve not noticed any skin reaction(I don’t have sensitive skin, anyway). 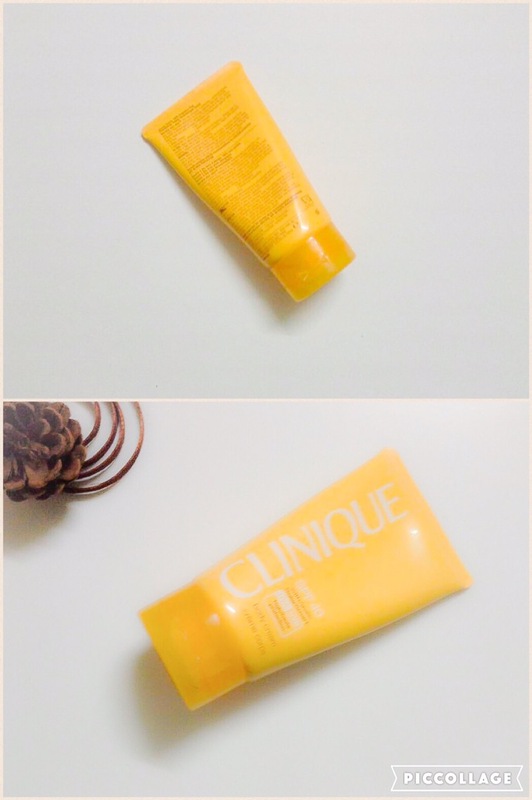 I really like this Spf; it’s totally worth the price tag. It does a really great job! What Sun protection products do you use?? Sprays or creams? Drop a comment here, I’ll be sure to reply! I need me some sunscreen…tbh! We all need sunscreen; the sun gat no chill. I think the Clinique SPF(face cream) is SPF50. You could try that one.